Haddad park and tourist village was inaugurated in April 5, 2005. 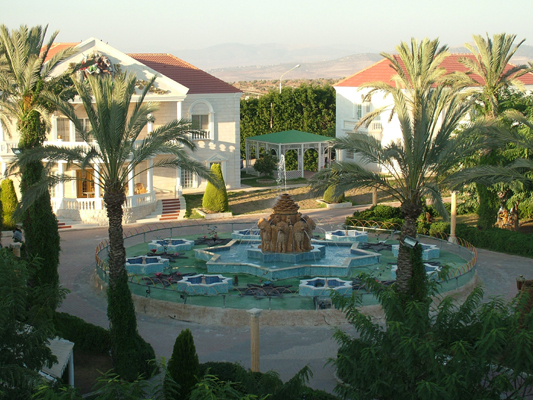 The village is considered one of the largest resorts in Palestine, where it contains several utilities; indoor swimming pools for children and adults, playing fields, tennis and volley ball courts, a roman styled theatre and a summer theatre, a restaurant that serves various kinds of western and eastern food, and indoor hall of a large capacity to host different kinds of occasions. 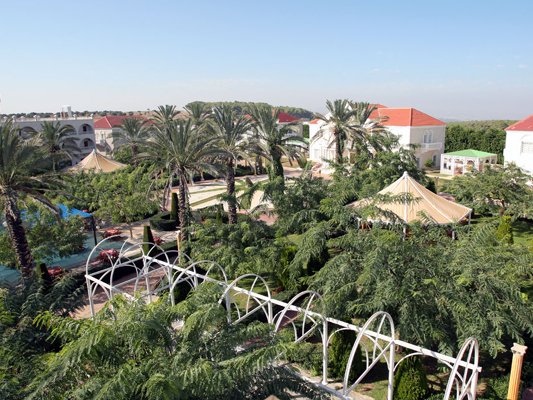 The park is distinguished by the panoramic vast gardens where flowers and green grass cover them in addition to fountains and palm trees.The surprise which the tourist village presents to the distinguished visitors is that they are able now to remain for days in the village since there are today chalet and hotel accommodation where they can stay. 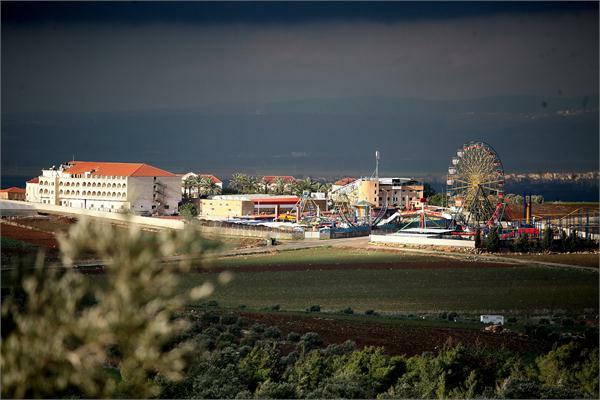 All comfort means are available at this accommodation, in addition; the residence is located within the beautiful landscape among the quite and fresh air forests of Jenin. Hosting wedding parties with all their requirements upon demand. Hosting conferences and intellectual and social seminars. The village welcomes families from morning to midnight with access to the various facilities of the village. big and small graduation parties for the universities graduates.